It’s no secret that once you drive a new car off the lot at a dealership you’re going to experience a hefty depreciation in the value of the vehicle you’re driving. With that in mind, you need to shop for the auto financing that will allow you to have the drive you’re looking for when you want the most value for the money you spend. 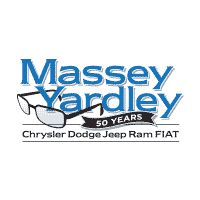 Come in and see the team at Massey Yardley Jeep Chrysler in Plantation, FL to have the vehicle you want to drive and enjoy on the roads in Oakland Park. 2017 Dodge Journey SXT FWD – If you’re looking for an SUV that can fit your family with three rows of seats and the qualities you want, this is the right choice for you. Come in and take a look at the excellent auto financing offers you’ll receive for this used Dodge Journey that you’ll love to drive on the roads in Oakland Park. 2016 Jeep Cherokee FWD 4dr Latitude – Choose this impressive model and let it be the one that brings you the benefits of a backup camera, Bluetooth connectivity, and keyless entry. You’re going to be amazed by the performance offered and the easy to secure auto financing of this SUV that you want to drive on a daily basis in Oakland Park. 2017 Dodge Journey SXT FWD – This incredible SUV is packed with the qualities you’re looking for and offers you the seats you need for the entire family to fit and experience the drive that’s right for you. Make this the right choice for you and let it be the model that you secure the auto financing you need to let it be the value choice for you in Oakland Park. 2016 Jeep Renegade FWD 4dr Limited – If you’re ready to for a vehicle that has the qualities you want, you need to take a look at this used Jeep Renegade which has leather upholstery, a backup camera, remote engine starting and Bluetooth. Secure the auto financing you’re looking for and begin to drive the right model for you on the roads in Oakland Park. 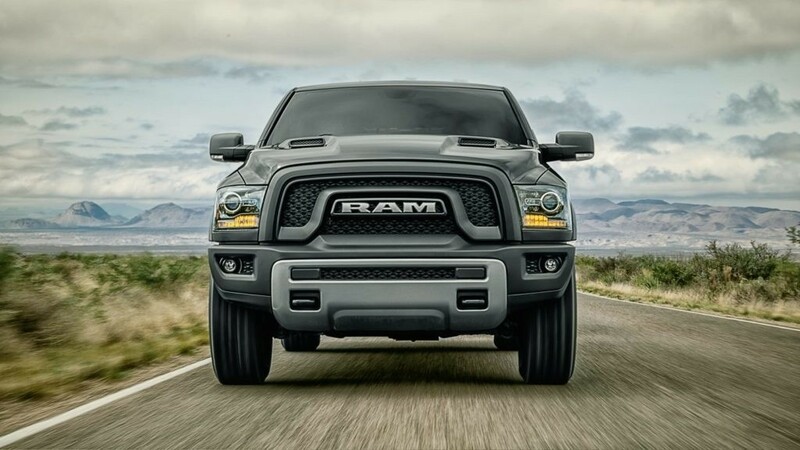 2017 Ram 1500 Tradesman 4×2 Regular Cab 8’ Box – Are you looking for a pickup truck that’s ready to get to work for you? This is the one you’re going to want to have on the roads and experience the ability to make the drive and get the job done you’re looking for when you choose this truck and the auto financing you can secure for the experience on the roads in Oakland Park. Check out what the team at Massey Yardley Jeep Chrysler Dodge Ram in Plantation, FL offers when you need the right auto financing for the vehicle you want to drive in Oakland Park.